The Economy of the Philippines is the world's 34th largest economy by nominal GDP according to the 2017 estimate of the International Monetary Fund's statistics, it is the 13th largest economy in Asia, and the 3rd largest economy in the ASEAN after Indonesia and Thailand. 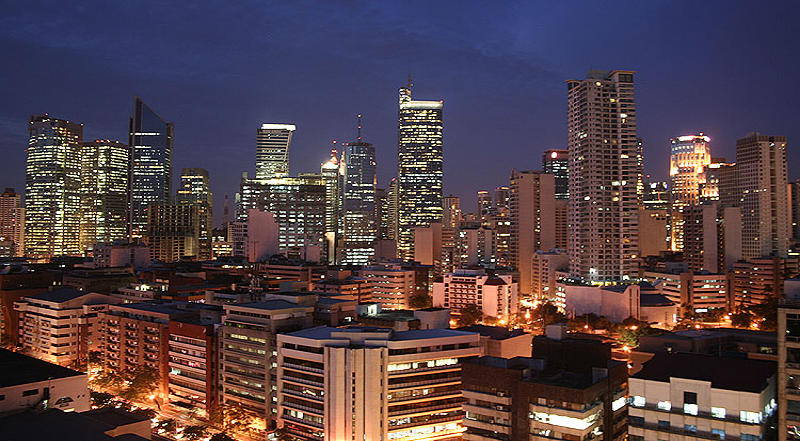 The Philippines is one of the emerging markets and is the sixth richest in Southeast Asia by GDP per capita values, after the regional countries of Singapore, Brunei, Malaysia, Thailand and Indonesia. 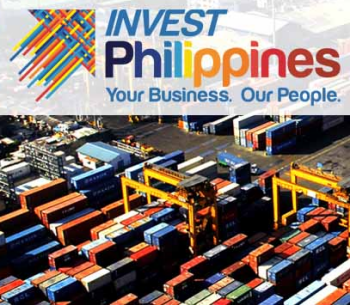 The Philippines is primarily considered a newly industrialized country, which has an economy transitioning from one based on agriculture to one based more on services and manufacturing. As of 2017, GDP by Purchasing power parity was estimated to be at $878.980 billion. In the Philippines, the Norwegian Shipping Association has strong presence. Among others, Norwegian businesses thriving in the Philippines include Colibria AS, a company in mobile internet application; Det Norske Veritas AS and Norsk Hydro AS (Philippines). The Norwegian Government Pension Fund Global has equity from Philippine companies that include Ayala, Bank of the Philippine Islands, Jolibee Foods and Petron. 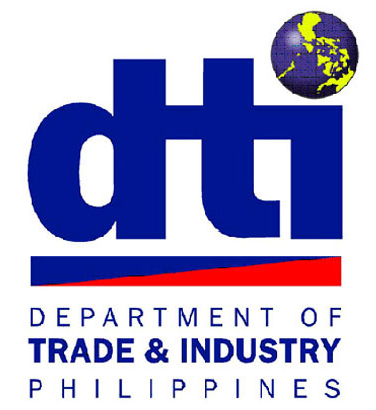 High quality products and technologies are steadily gaining market recognition from the Philippine consumers. Danish products/brands such as: Danish butter cookies, Arla dairy products, Carlsberg beer, meat products from Tulip and Emborg, ECCO shoes, Sunquick fruit juices, EVITA PERONI fashion accessories, Lindberg eyeawear, Vestas wind turbines, water technologies from Danfoss, Grundfoss, Hydro-X, NOVO Nordisk pharmaceutical products, Danish design furniture brands as well as MAERSK shipping are already familiar to the Philippine consumers. Sweden’s export to the Philippines has increased over the last few years. About 40 Swedish companies are already present in the country, including Hennes & Mauritz (H&M), Saab, and Volvo. More are expected to come in the next few years.